Palestine's StartUp Cup launched its inaugural event in the presence of David Harden, USAID Mission Director for the West Bank and Gaza. Organized by ConnectME, StartUp Cup is a national competition for Palestine's aspiring entrepreneurs. The very best startup ideas are selected from among hundreds of applications, and from the standouts, five winners ultimately emerge. The objective of the competition is to help build a sustainable, supportive entrepreneurial ecosystem by submitting participants' business models to rigorous critique and by simulating actual market challenges. All participants gain valuable insights to the challenges of starting and running a business, and what it means to be an entrepreneur. The launch event brought together Palestinian business leaders, entrepreneurs, heads of NGOs and representatives of the donor community in a round table discussion entitled "Projecting Forward...Building Together". The discussions centered on mechanisms to actively leverage the existing resources of the community into a meaningful social support system for Palestinian entrepreneurs, during the competition and beyond. 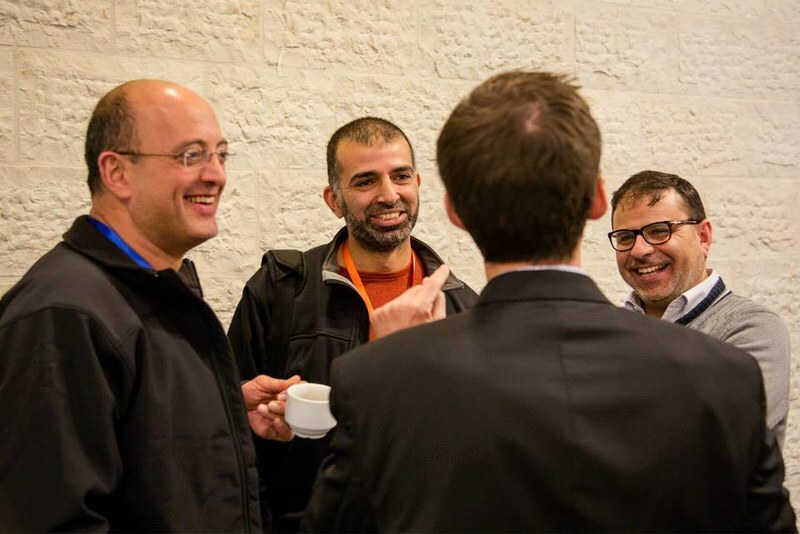 Entrepreneurs who participate in Palestine StartUp Cup will design a viable business model, develop a tangible customer base, and accelerate their startup into the marketplace through a comprehensive six-month judging, coaching, and mentoring process. Local businessmen and women serve as mentors and judges to the participants; offering industry-specific advice, financial guidance and managerial oversight. David Harden, USAID Mission Director, stated, "For donors to participate in funding an entrepreneurial ecosystem, we need to be able to tie those funds to a direct, measurable result in the Palestinian economy. We are very open to supporting entrepreneurs if we see results that will lead to quantitative and qualitative improvement." 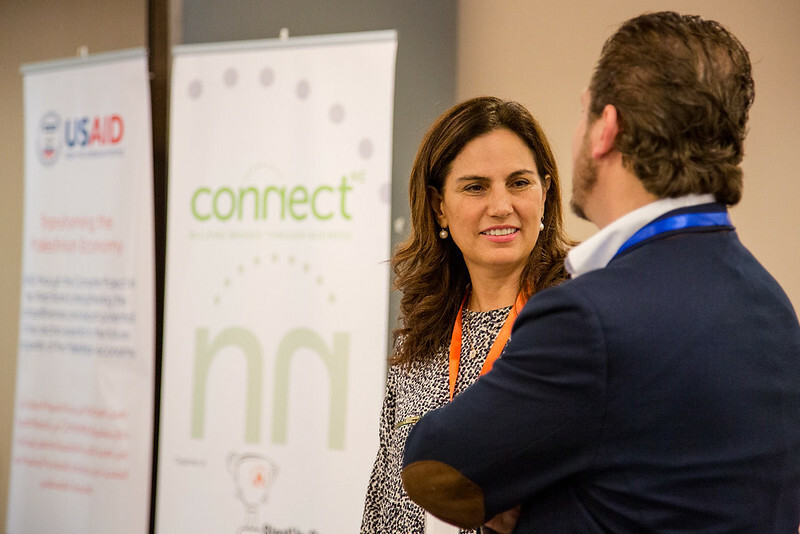 Randa Masri, founder of ConnectME, spoke about the impact of Palestine StartUp Cup in communities of the developing world. "Startup Cup has proven across the globe and particularly in developing nations that it's an incredibly successful program for fostering initiative and creativity. It builds both confidence and capacity among entrepreneurs and encourages innovation to meet the challenges unique to their environment." An award celebration will be held in April 2014 to announce the winners. The grand prizewinner will be eligible to compete in the World StartUp Cup in January 2014 in Yerevan, Armenia. 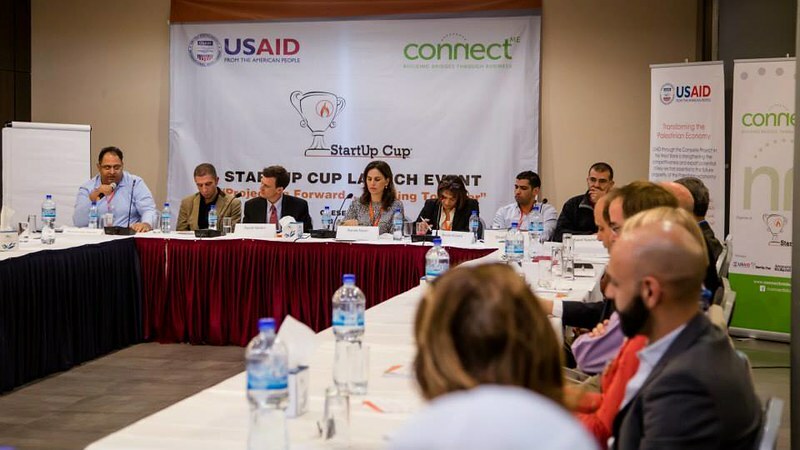 StartUp Cup is both a featured event of Global Entrepreneurship Week and an official partner of the U.S. Department of State's Global Entrepreneurship Program. For more information visit startupcup.ps.